Business often takes you out of the office and onto the road - so shouldn't your travel and expense solution be able to go with you? 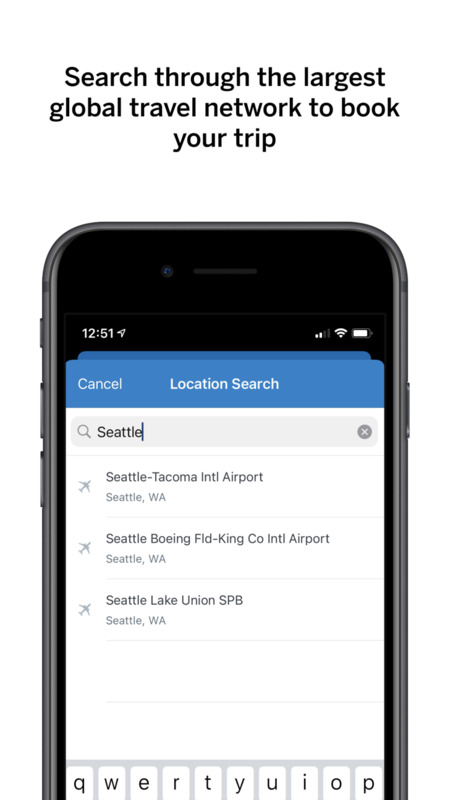 With the SAP Concur app, it can. 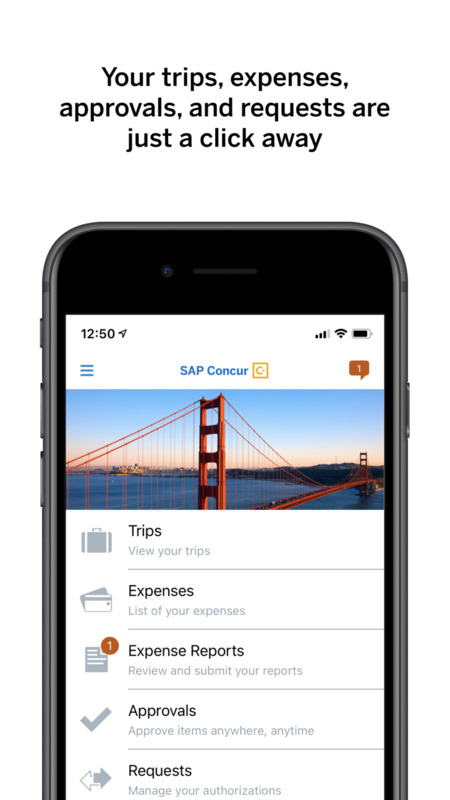 Access the power of SAP Concur on your mobile device and book business travel in the cab, finish expense reports in the airport, and approve invoices on the bus. New Itinerary screen allowing you to view details offline and share details via messaging.